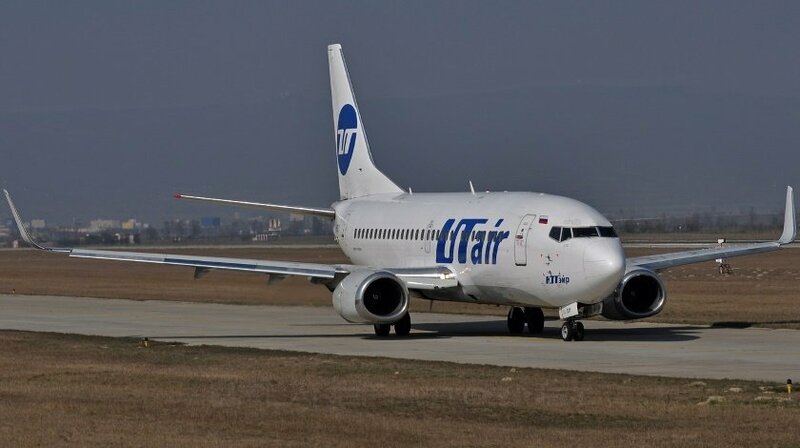 A UTAir Boeing 737-500, performing flight from Moscow Vnukovo to Grozny (Russia), reported electrical problems. Aircraft was in the initial climb out of Vnukovo when the aircraft suffered electrical problems taking out the left hand instruments, the transponder and associated systems. The crew returned to Vnukovo for a safe landing. A replacement Boeing 737-500 reached Grozny with a delay of 3:15 hours.